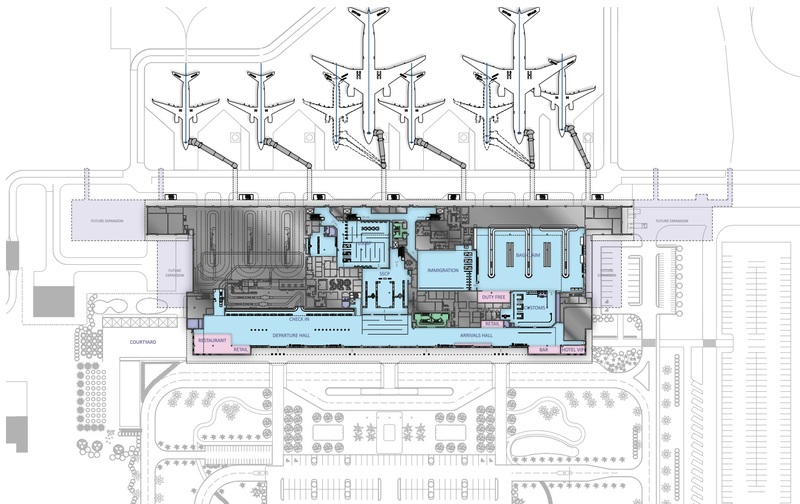 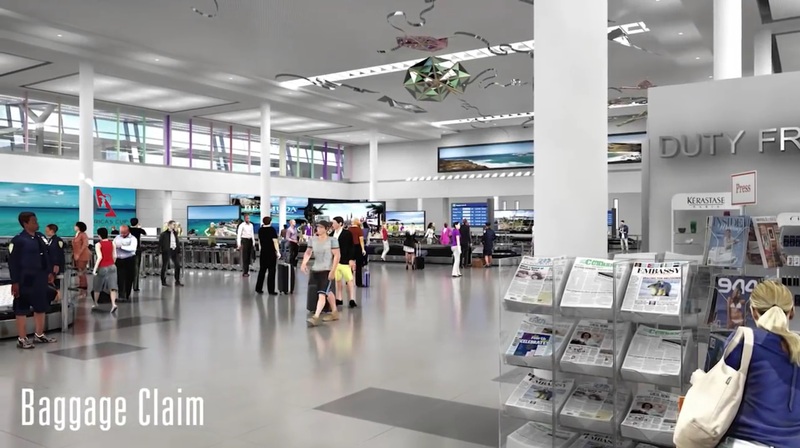 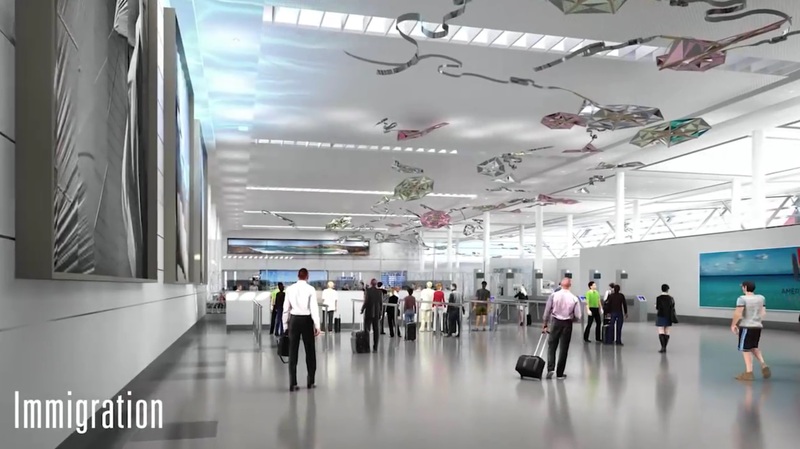 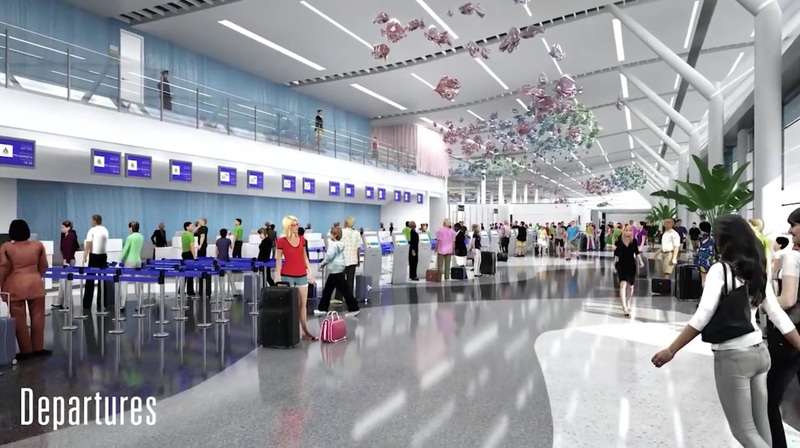 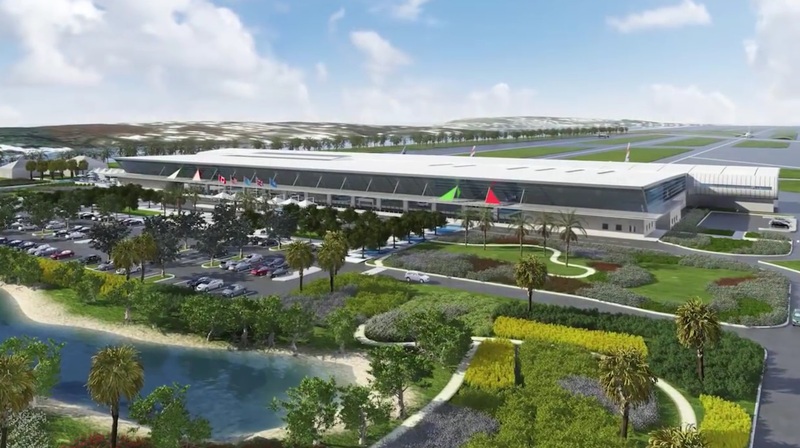 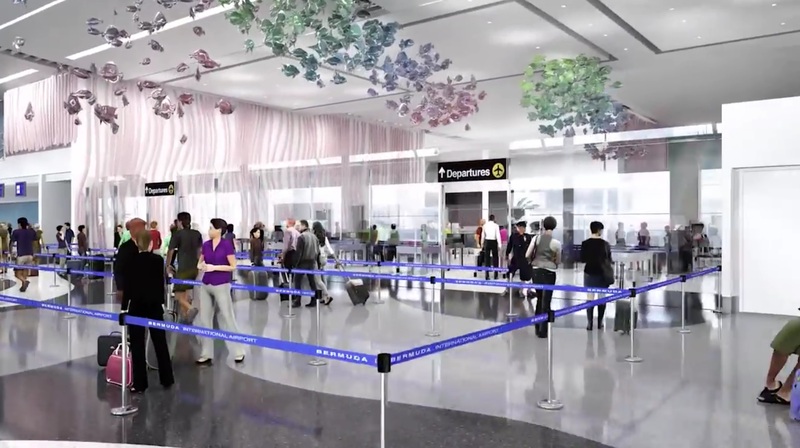 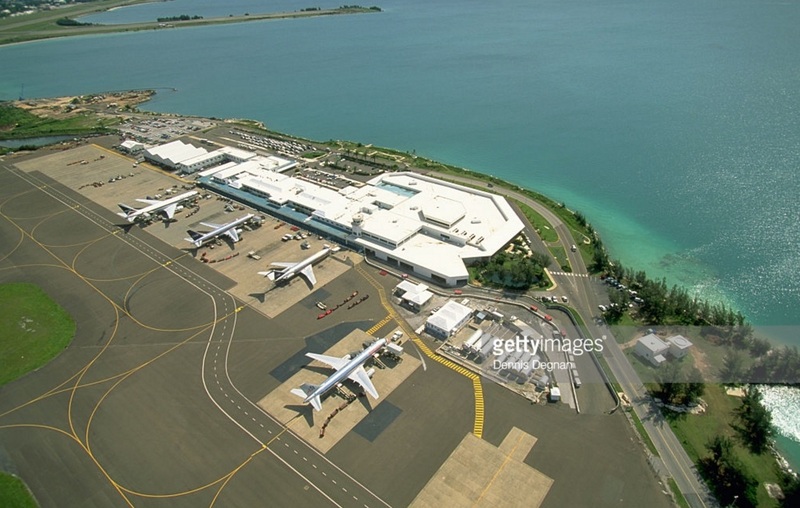 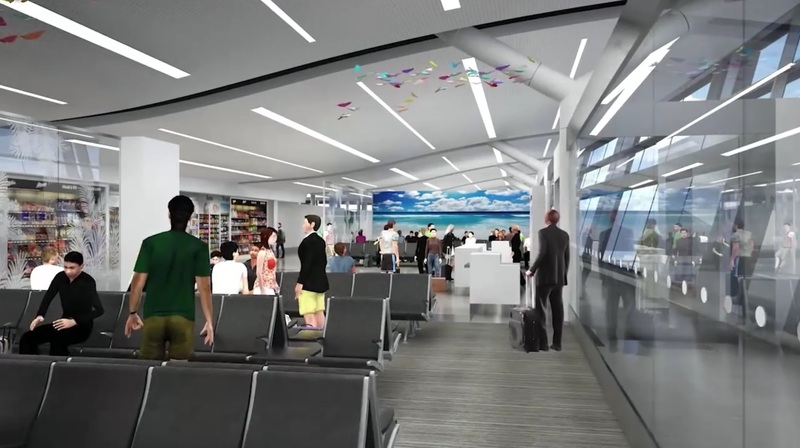 Developers have unveiled what Bermuda’s new airport could look like. 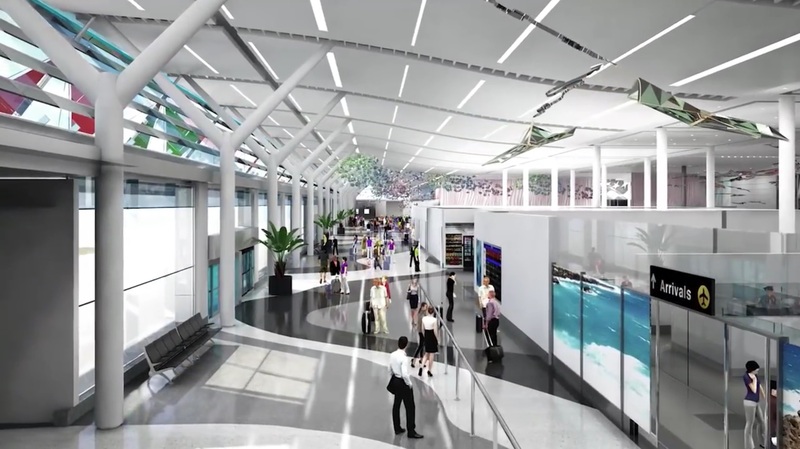 The proposed designs will be on display at the Bermuda Underwater Exploration Institute July 14-16, between 9 am and 5 pm. 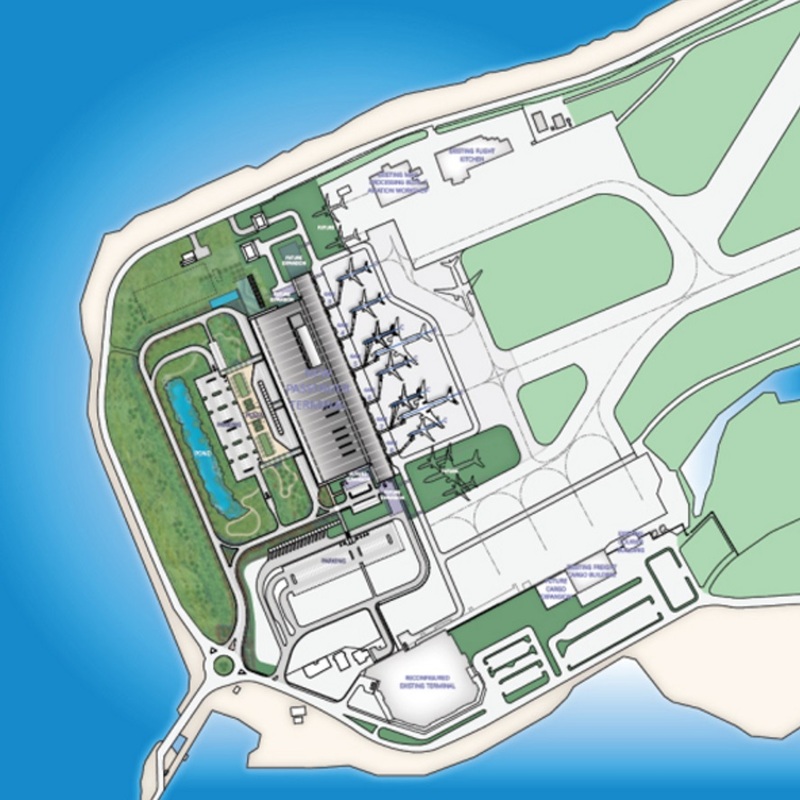 The display will be moved to the Port Royal Golf Course on Monday from 5.30 pm to 8.30 pm and then to Penno’s Wharf on July 19 at the same time.